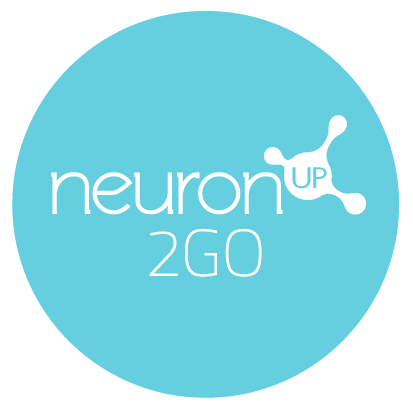 NeuronUP has cognitive stimulation exercises to train the cognitive functions most frequently affected in people with Parkinson’s disease: attention, visuospatial skills, information processing speed and, especially, executive function. This kind of activity is very useful for the stimulation of executive function in people with Parkinson’s disease. All daily activities can be divided into steps that the person must complete in order. For example, in the image above, the person must number the steps necessary to make a meal in a logical order. This activity includes both picture-only and text-only versions. 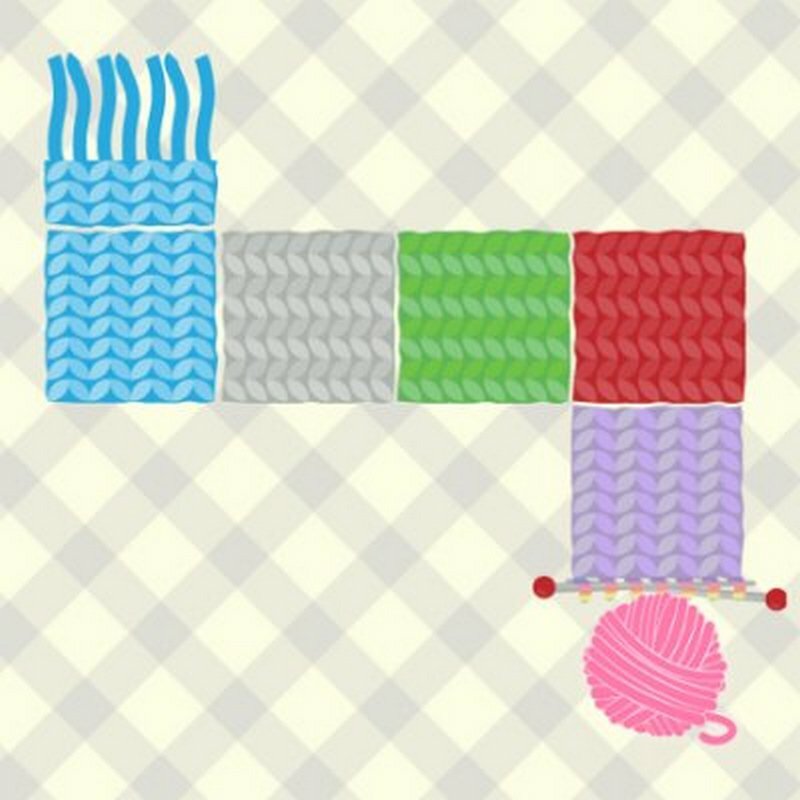 In this activity, clients must control a scarf which roams around picking up the balls of yarn, while trying to avoid hitting its own tail or the walls that surround the playing area. This exercise is an excellent choice for training visuospatial skills, sustained attention, and processing speed. 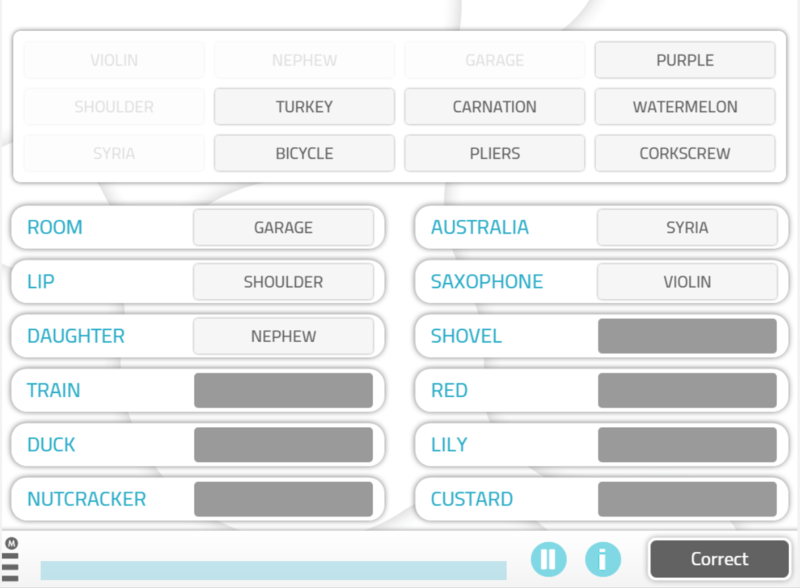 “Word association” is another classic in cognitive stimulation, and is ideal for people with Parkinson’s disease. 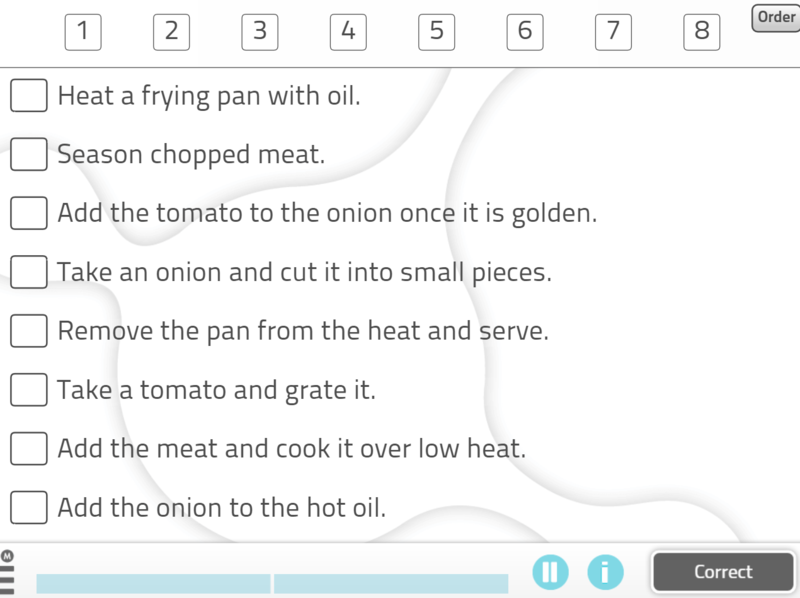 This exercise is oriented towards training language, reasoning, and semantic memory. In this example, clients must match words that are associated to each other. Another alternative is to match pictures. 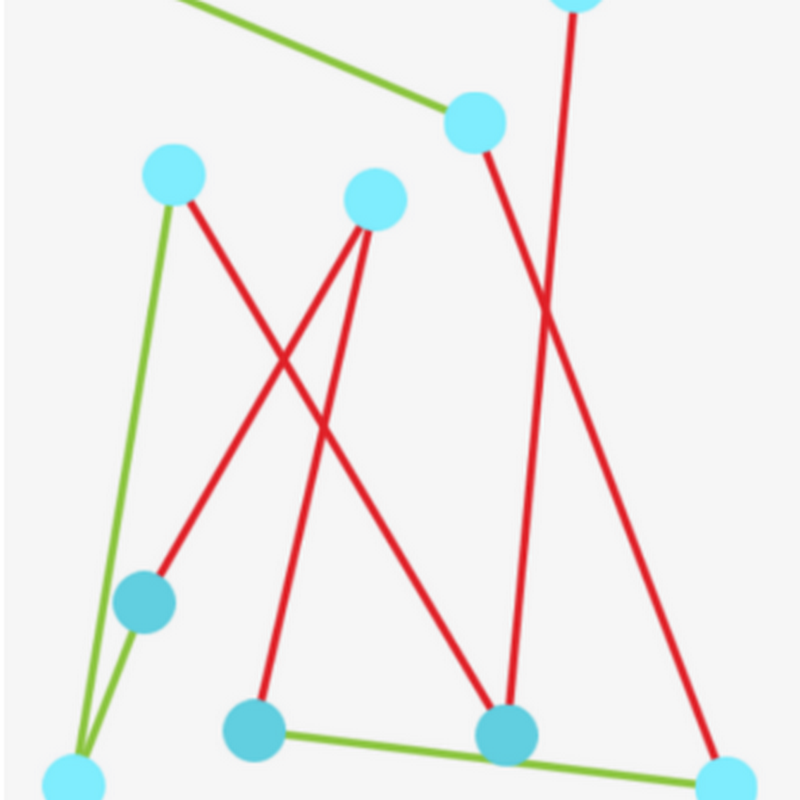 A more suitable activity for people with mild to moderate Parkinson’s disease, and very effective for stimulating visuospatial skills, this exercise involves forming a geometric figure by moving its vertices into shape without its sides crossing each other. 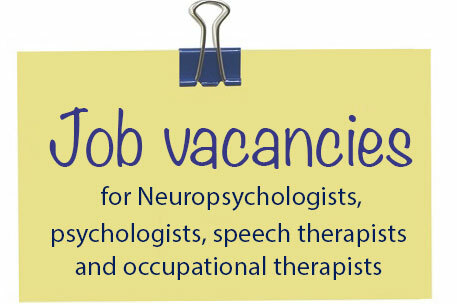 Another mental activity that is a classic in cognitive stimulation is ‘word search’. It involves finding hidden words within a word search puzzle, and it is excellent for people with Parkinson’s disease to promote attention. This activity has many versions: finding certain fruits in the grid of letters, finding single-colored words or specific symbols, etc. 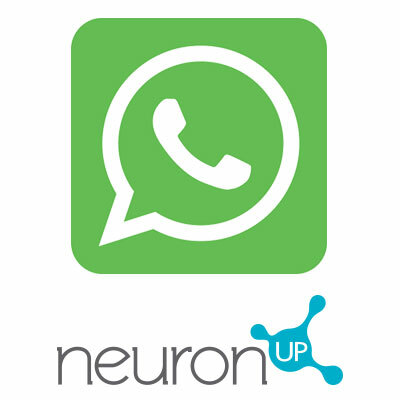 NeuronUP provides a customized word search in which the words can be adapted to the individual needs of each person. 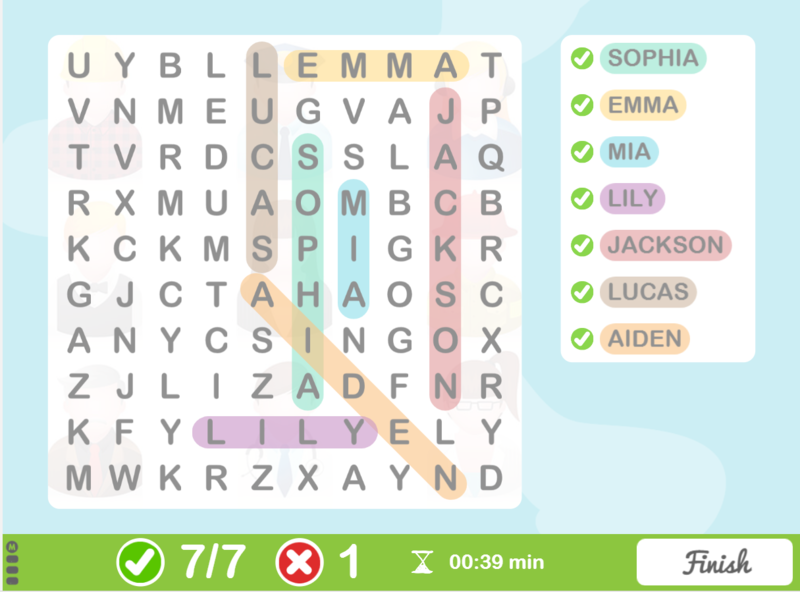 For example, the therapist can create a customized word search with the client’s favorite players or the names of their relatives, which is something ideal to improve the client’s motivation while completing the puzzle. 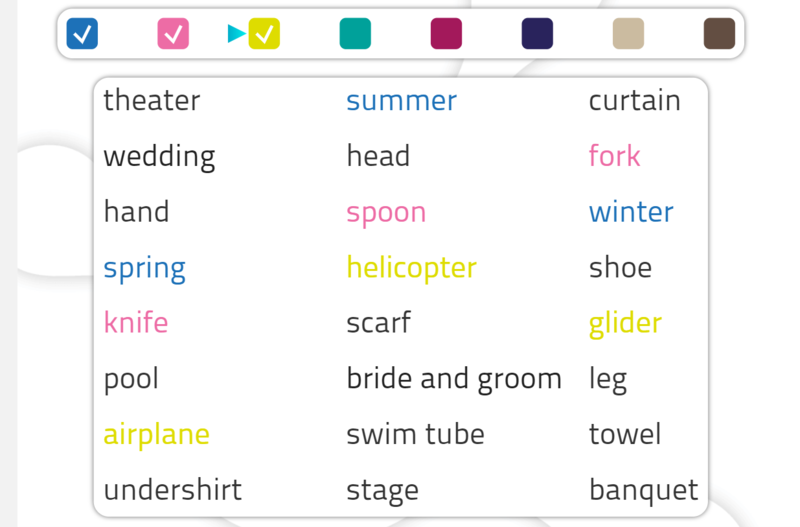 The idea here is to match pairs of words by category, for example, a pair of clothing items. This activity especially targets reasoning. 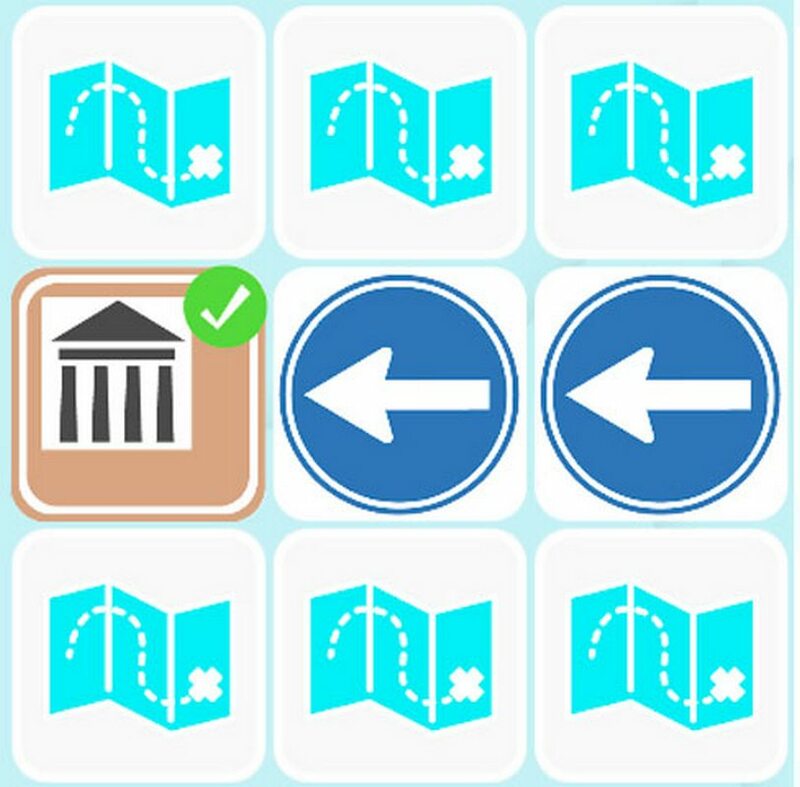 An activity that we all possibly end up doing since it is so motivating, this exercise consists of following the directions as quickly as possible until finding the monument within a set time. It definitely stimulates processing speed in particular. 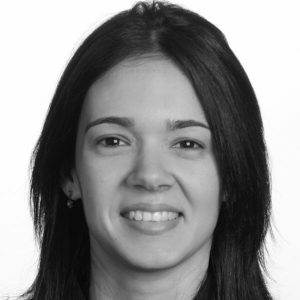 There are manylternatives: just by putting a time limit on an appealing activity and with a clearly quantifiable purpose, we have an exercise to stimulate cognitive processing speed. 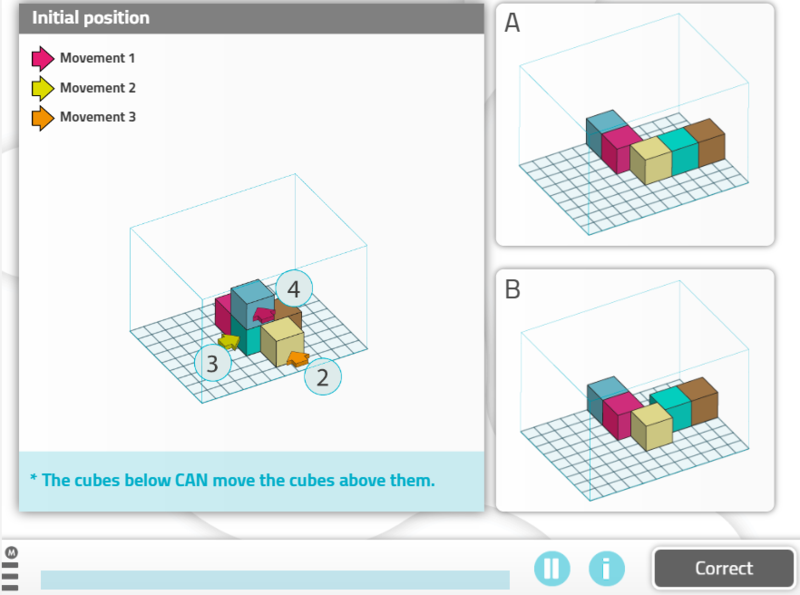 This activity consists of visualizing what a series of cubes would look like if some of them were moved. This task is designed for patients with mild to moderate Parkinson’s disease. Spatial visualization and planning are particularly trained. With this type of exercise, we can train visuospatial skills. First, we make sure that the people in the group are familiar with the city where they live, and then, we select two well-known places that they must travel mentally as if they were walking to them. The origin may, for example, be their home, and a movie theater could be their destination. Which streets do they have to take? 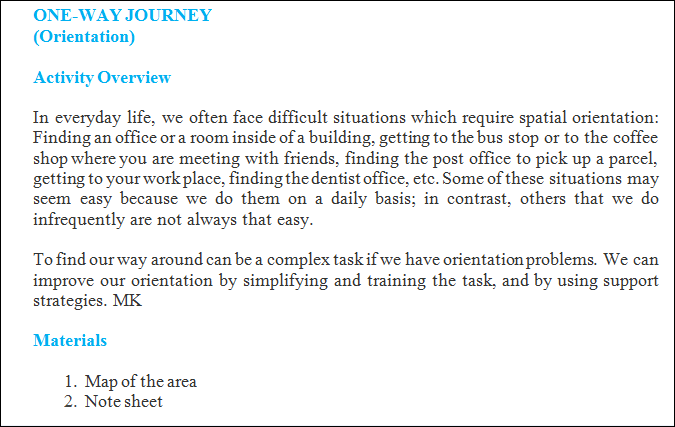 Even if the level of motor impairment of the patients is not very advanced, we can ask them to draw a map. 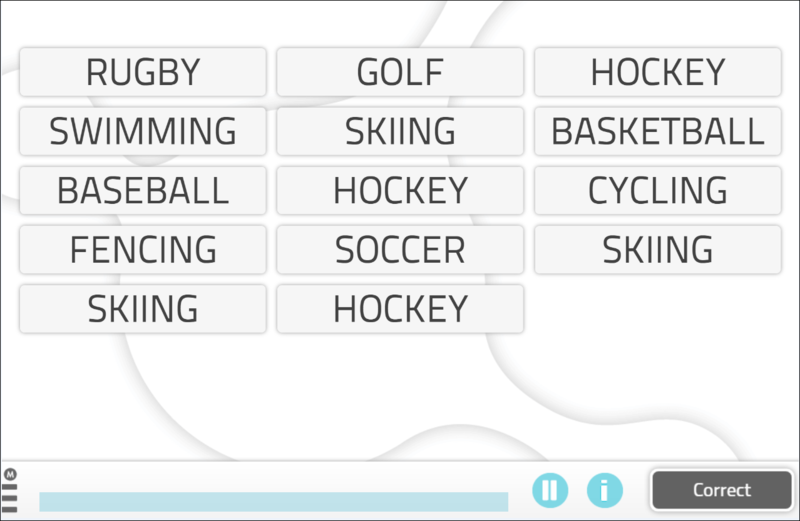 This activity recommended by NeuronUP involves identifying all the words that appear more than once. For example, in this NeuronUP worksheet, we can see that the word “hockey” appears more than once; but is there any other repeated word? How many times does it appear?